With more than 250,000 species worldwide, flowering plants are the main type of plant on the planet. The purpose of a flower is sexual reproduction, and the flower’s color and scent are designed to attract pollinators. 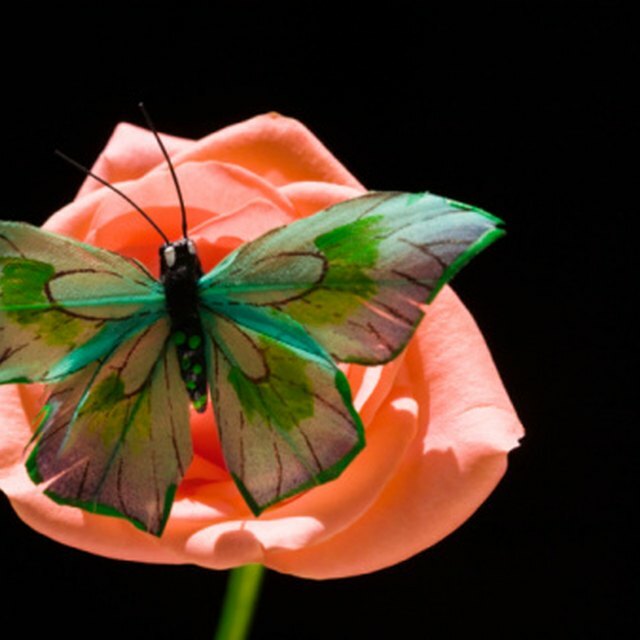 The parts of a flower can be classified as male parts, female parts and non-reproductive parts. 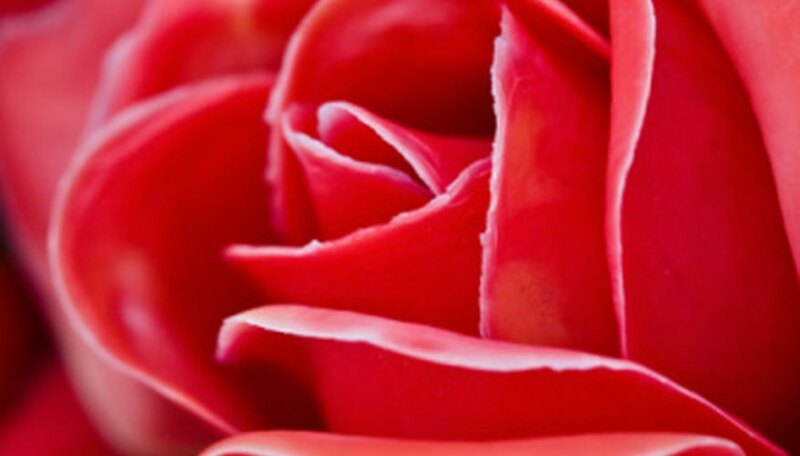 Non-reproductive parts of a flower are known as the Perianth and consist of the petals, sepals and the nectary. Petals are usually the colored parts of the flower, although some flowers have specialized leaves called bracts that can be even more colorful than the flower itself. The petals contain the scent and the nectar glands. All the petals together are known as the corolla. Sepals are small, leaf-like structures designed to protect the bud. They’re found on the base of the flower and lie under the petal. Most sepals are green, but sometimes they’re colored and may be hard to distinguish from the petals. All the sepals together are known as the calyx. The nectary is the nectar-secreting gland of the flower at the base of the petals. Its function is to attract pollinators with nectar. The male parts of a flower are known as the Androecium and include the anther and the filament that supports it. The anther is a pollen-containing sac that splits to release pollen. Pollinators that enter the flower to feed on nectar brush against the pollen and carry it to the stigma of a flower so the flower can be fertilized. The anther and the filament together are known as the stamen. 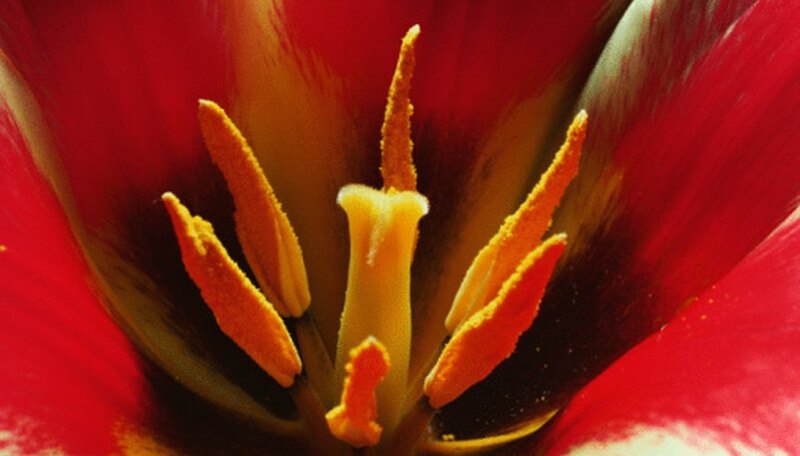 The female parts of the flower are known as the Gynoecium and include the stigma, style, ovule and ovary. Together these parts are known as the carpal. The style connects the stigma, which is at the top of the flower, to the ovary, which contains the eggs or ovules. The stigma is covered with a sticky substance so pollen grains will stick to it. After fertilization, the ovary becomes the fruit and the ovules become seeds. Another name for the Gynoecium is the pistil. 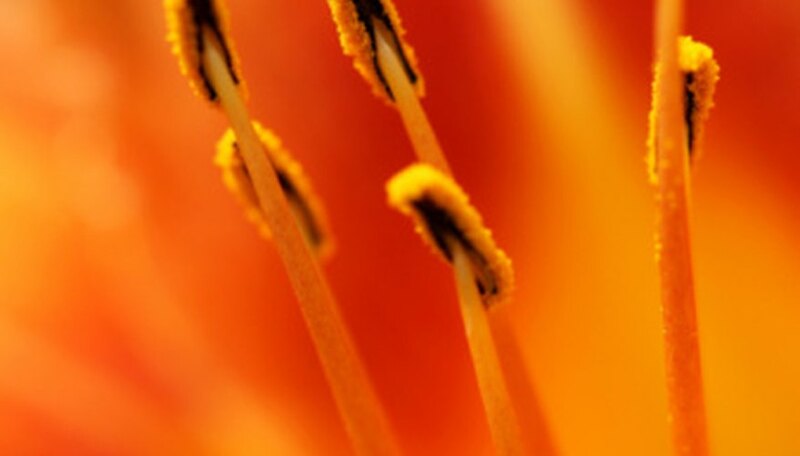 Perfect flowers have both stamens and pistils – male and female parts. Imperfect flowers have either stamens or pistils. They are either male or female flowers. Perfect and imperfect flowers may or may not have sepals or petals. Complete flowers have stamens, pistils, petals and sepals. Incomplete flowers are missing one or more of those four parts. Plant species that contain both male and female flowers on the same plant are monoecious. Species that contain male and female flowers on separate plants are dioecious. Thompson, Lani. "Describe the Parts of Flowers." Sciencing, https://sciencing.com/describe-parts-flowers-8164008.html. 24 April 2017.